Net Talent is a specialist recruitment consultancy focusing on Technology, Digital and Data roles across Scotland, the UK and beyond. We connect businesses with the technical talent they need to thrive and grow, and we help technology professionals discover the opportunities that take their careers to new heights. Our business is based on people – our team, our candidates and our clients. From developing our own people to building lasting relationships with employers and candidates, we’ve built our business and our reputation by building partnerships with people. By focusing on successful relationships, every project, placement and contract starts with a deeper understanding – and ends with more successful clients and even more rewarding careers. Whatever’s next for you, we’re ready to be your partner. The results speak for themselves - discover more in the video below. 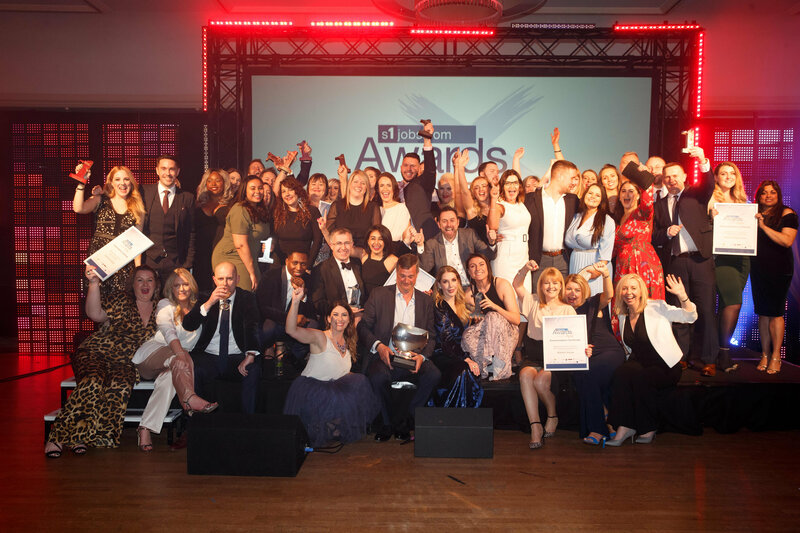 Net Talent awarded a Commendation for the Best Scottish Recruitment Consultancy!